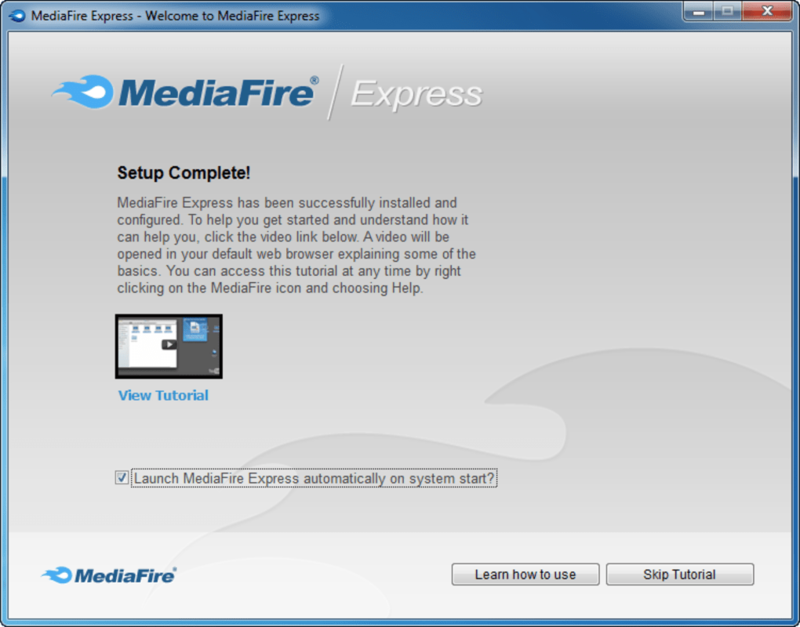 MediaFire Desktop is the official MediaFire client, which allows you to upload files to the program’s servers in a quick and convenient way. 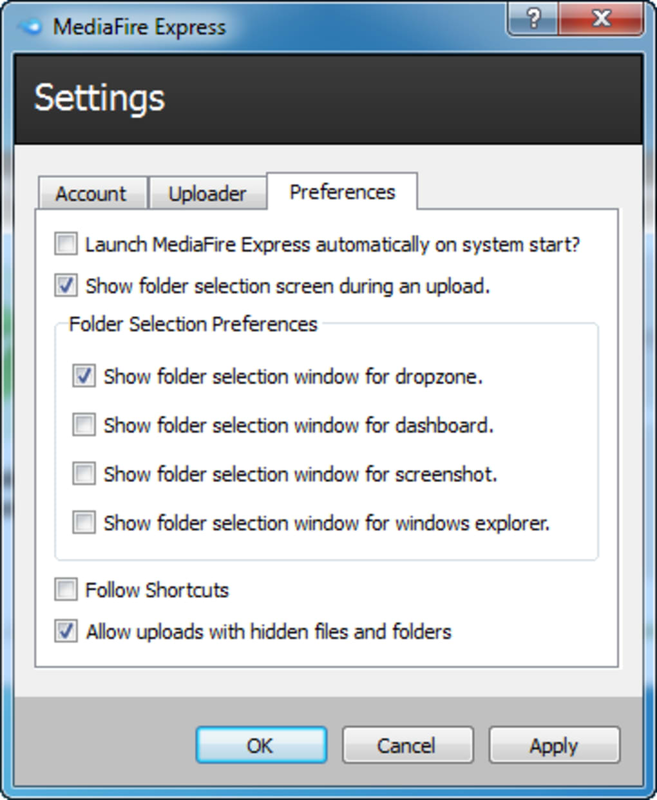 With MediaFire Desktop you can drag and drop files and documents to the Windows system tray located in the lower right corner of the screen, from where they will be uploaded to MediaFire’s servers. 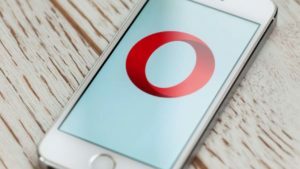 There is 50 GB free storage per user, and a maximum of 200 MB per file uploaded. 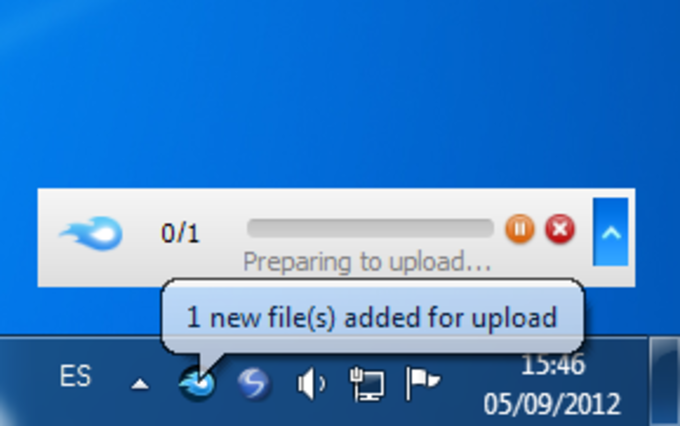 MediaFire Desktop displays a progress bar to show how long the upload will take, a particularly useful feature when working with very large files. 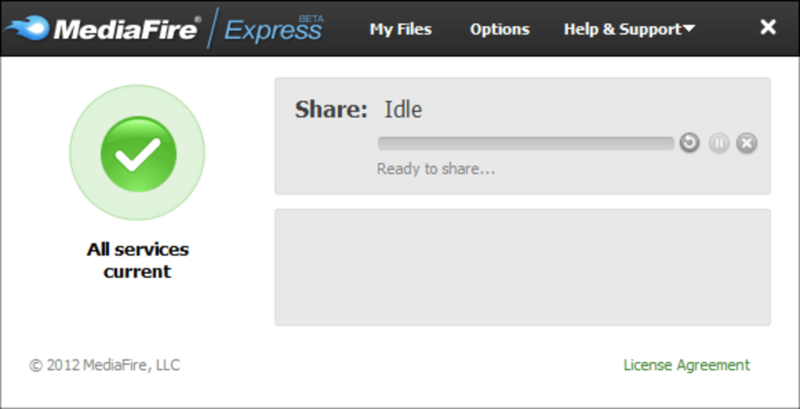 In addition, when a file has been uploaded, it provides you with a URL you can use to share the file with anyone. 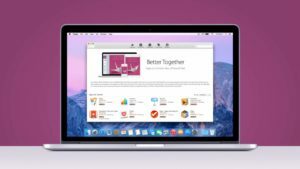 The program also includes a screen capture feature, which allows you to save screen images in a PNG format before uploading them or sending them to print. It also has tools to add text, arrows, and other objects. 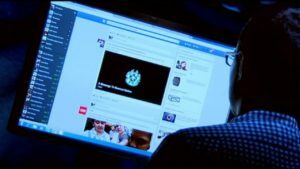 If you need to share files over the internet, MediaFire is a good place to do it. And MediaFire Desktop makes this process even easier. Awesome product -- lets get an update! . Awesome app! 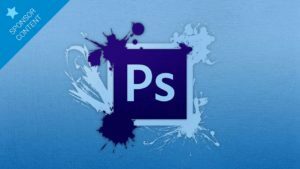 Super easy to upload large files for clients in a hurry without accessing my browser. 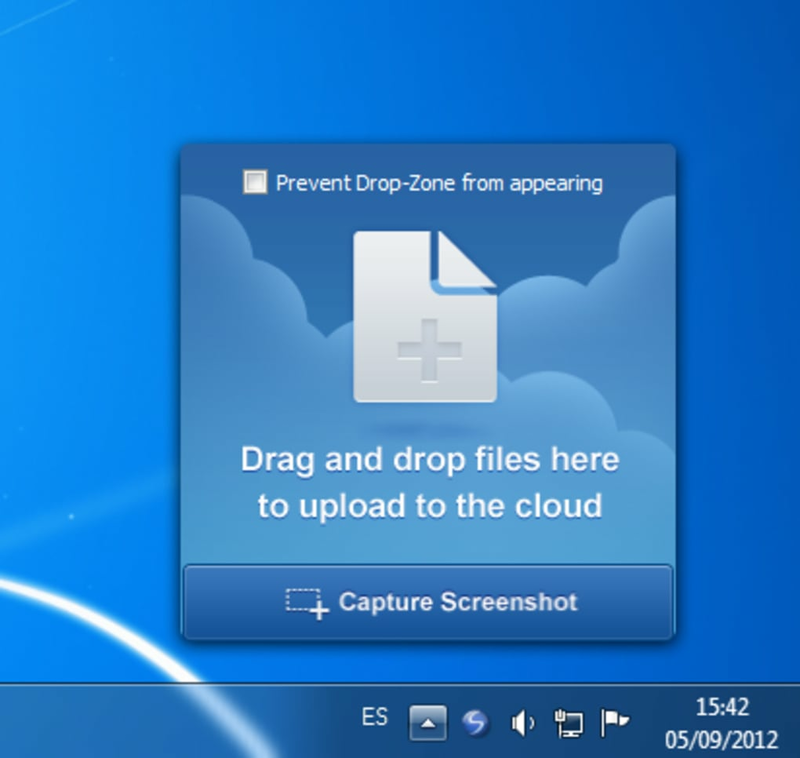 What do you think about MediaFire Desktop? Do you recommend it? Why?